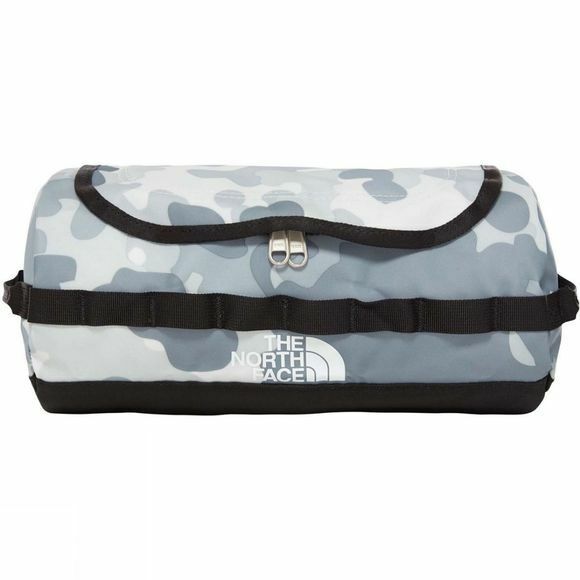 The North Face Large Base Camp Travel Canister is a robust zippered storage bag for a multitude of travel and expedition essentials. 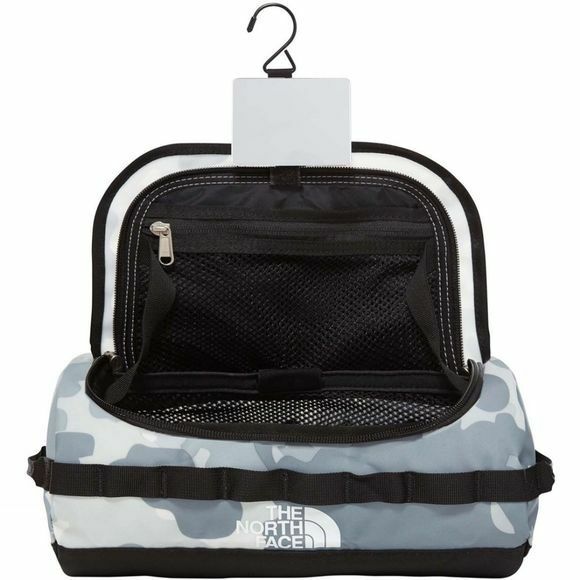 Styled like a mini duffle bag, complete with mirror and hanging clip. Load it up with shower and shave kit, first aid equipment and for keeping special equipment together like electronic devices, radios, GPS and the like.